Want to start managing your money but don't want to manually enter all your old transactions? 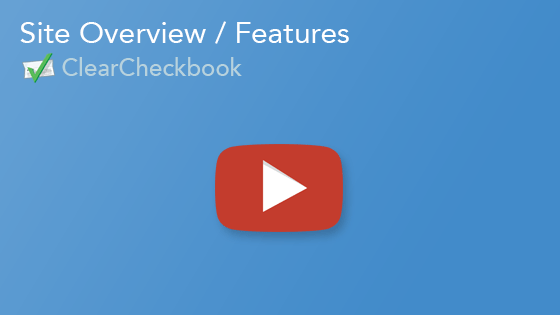 Simply import transactions into ClearCheckbook by exporting them from your bank or other financial software. We accept QIF, OFX, QFX and CSV files. Importing transactions is a great way to keep your transaction history and look at your spending vs saving trends from the past. 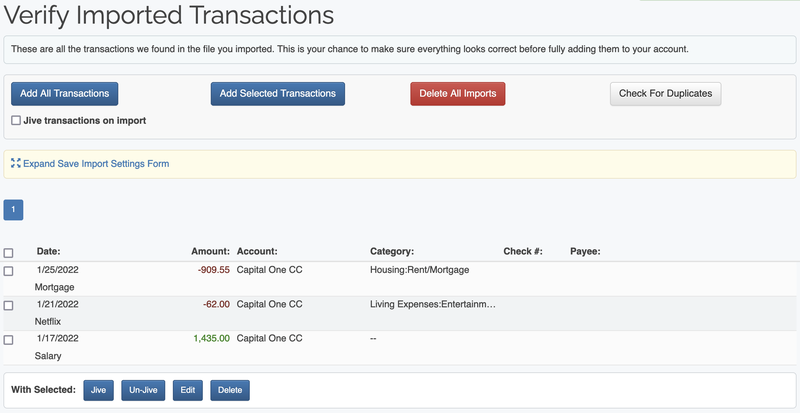 The first thing you'll do when importing transactions is to select your QIF, OFX, QFX or CSV file. Simply browse for the file on your computer and upload it to our site. Most financial institutions and money management software lets you export to one of these widely used formats. 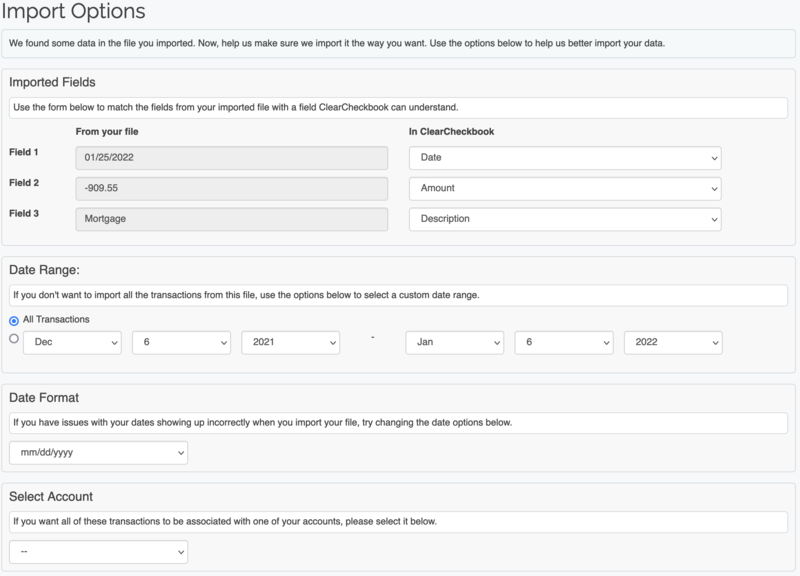 Next, you assign the columns from your imported file to match up with one of ClearCheckbook's fields. If we recognize the columns from your file, we'll automatically assign them. This gives you the ability to select only the information you want when you import your transactions. Finally, you can verify the transactions are correct before they get added to your account. This page shows a listing of all imported transactions and gives you the option to manually edit any of them before they are added to your account. You can always go back and edit the transactions, but sometimes it's easier to do that first.